Josh was born on this date in . Where to start with this match? 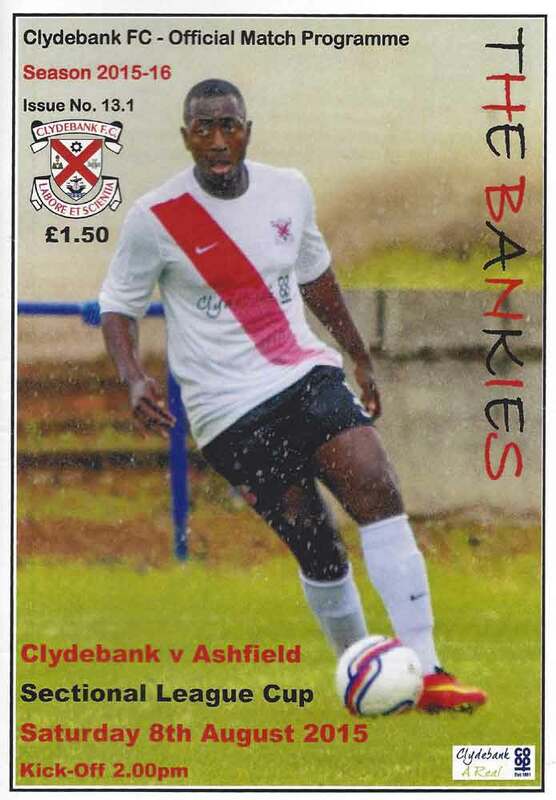 Let's get what the outcome means for Clydebank out of the way first. By defeating Auchinleck Talbot by three goals to one the Bankies jump up another league position to 9th, and must fancy themselves now to avoid the relegation play off positions all together. For Talbot, this may well be the blow that puts paid to their title aspirations for this season.